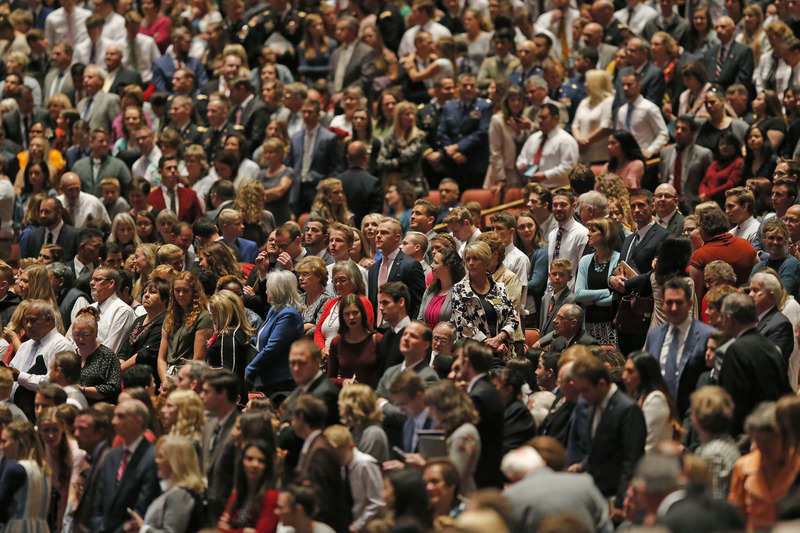 SALT LAKE CITY (AP) — Mormons will spend less time at church each Sunday after a change announced Saturday aimed at making worship more manageable for members around the globe. 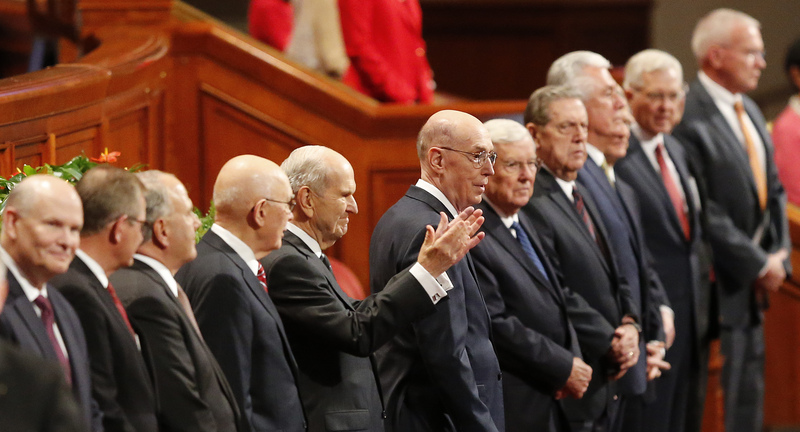 Starting in January, members will spend two hours at church each Sunday rather than three hours, leaders of The Church of Jesus Christ of Latter-day Saints announced during the church’s semi-annual general conference. The announcement marks a significant change for Mormons, who were expected to attend all three hours each Sunday to be considered active members of the faith — a guideline in place since 1980. The news set off a flurry of reactions among church members on social media, with some posting celebratory memes. Paulina Porras, a mother of 1-year-old twins, was ecstatic with the news. Her daughters aren’t old enough to go to children’s programs alone, so she and her husband have to care for them throughout Sunday church time. Sunday services vary in length among other religions that have them. They often run from about an hour to an hour and a half at many U.S. Catholic, Lutheran and Methodist churches, which also offer voluntary classes and other gatherings throughout the week. Marc Fish, an insurance company owner from Las Vegas, said he loves the change. Three hours each Sunday can be intimidating for potential converts and wayward members, and the change gives families the flexibility to weave in gospel activities at home when it works for them. Fisher, 38, has seven children ranging in age from 7 to 25 who are busy with piano, volleyball and homework, he said. He plans to have more one-on-one talks with his children. U.S. members likely will welcome a change to worship practices that are more demanding than some other faiths, said Mormon scholar Matthew Bowman, an associate professor of history at Henderson State University in Arkadelphia, Arkansas. However, the new schedule seems to mainly reflect the church shifting its focus away from being heavily Western American, where most members live near chapels and can handle the three-hour Sunday time commitment, or worship block, he said. This is mainly due to slowing membership increases in the countries with the largest numbers of members: the U.S., Mexico, Brazil, the Philippines, Chile and Peru, Martinich said. He doesn’t think the Sunday change is aimed at increasing retention, but rather at using church resources and members’ time more efficiently. The switch could allow multiple congregations to the use same church building in places like Utah where there are large number of members. It also will let members do personal and family gospel activities on their own time, he said. 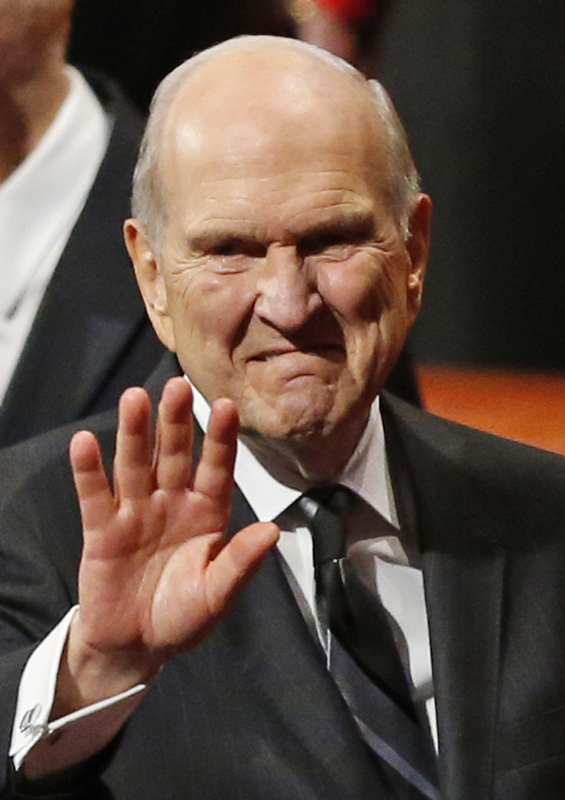 The decision to rename the singing group the Tabernacle Choir at Temple Square was the first major move since president Nelson in August called for an end to the use of shorthand names for the religion that have been used for generations by church members and the public. The choir is performing at the two-day conference as it always does. Wow !! What are they going to do with all that extra time ? Party?